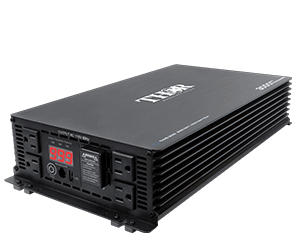 THOR Manufacturing produces a full range of 12 volt power solutions to meet your mobile power supply needs! 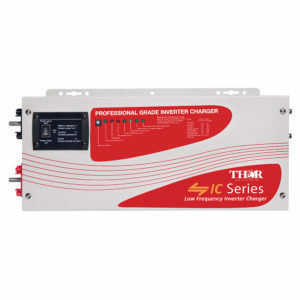 Our innovative products include Pure and Modified Sine Wave Inverters, Battery Chargers, Transfer Switches, Solar Panels, Renewable and Energy accessories. 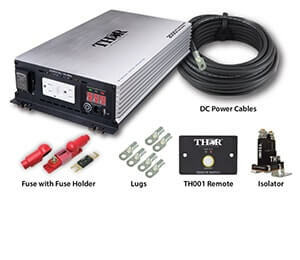 At THOR we provide a unique program of supply chain and third party logistics, blended with our growing innovative product offerings that focus on exceeding increasing consumer needs for portable and renewable energy needs. 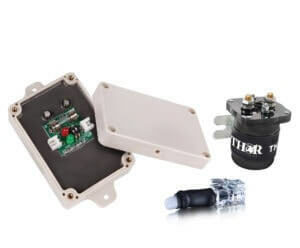 Our core industry applications include: Renewable Energy, Automotive, Retail, Cellular, Consumer, Hunting, Industrial, Marine, Medical Mobility, OEM, Security, and Telecommunications.